Accomplished trial lawyer Stu Cohen, a partner in Hollywood, is the head of Conroy Simberg’s subrogation and recovery division. We take a closer look at Stu’s notable experience and the firm’s regional capabilities. 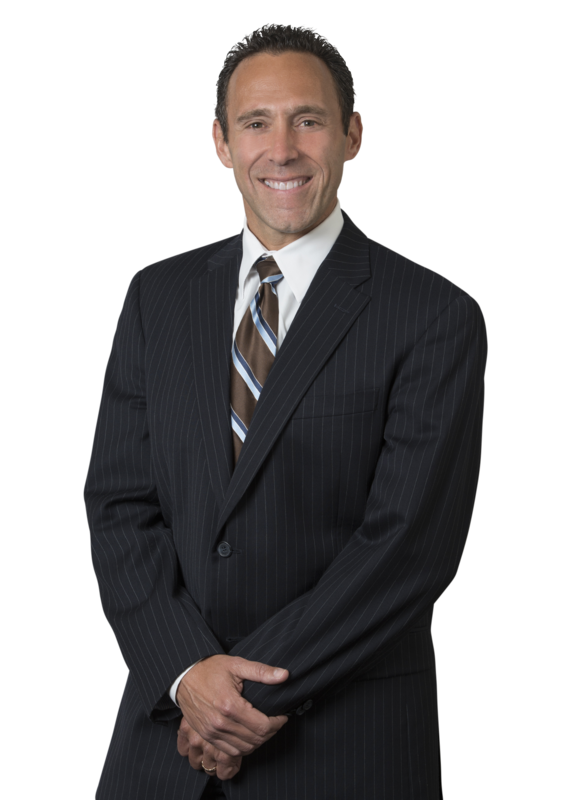 Joshua C. Canton, a partner in the firm's Tallahassee and Thomasville, Georgia offices, recently obtained a reversal of the denial of a motion for summary judgment based upon the Fireman’s Rule.